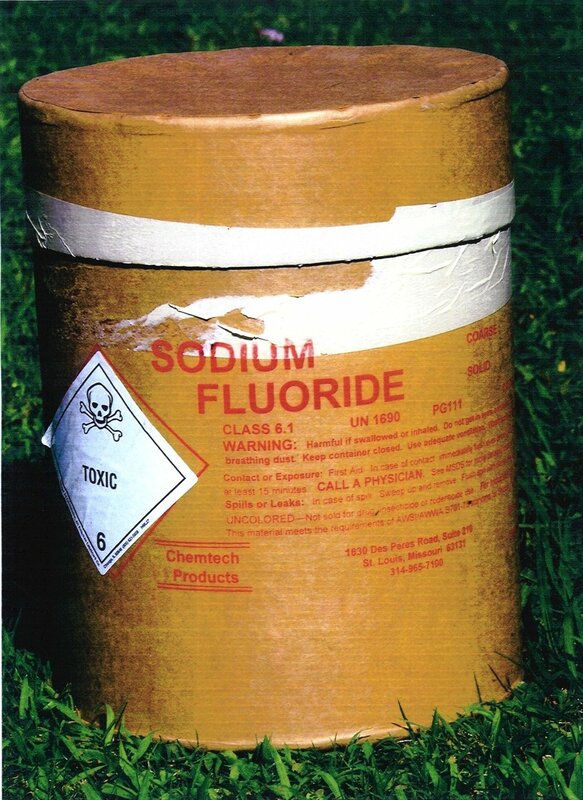 If you don’t know it yet, you should avoid fluoride. I didn’t know this as well until a couple years back, when I’ve already been drinking water from the tap. So now that we’ve established how bad fluoride is to our health, here are a few tips to avoid it. 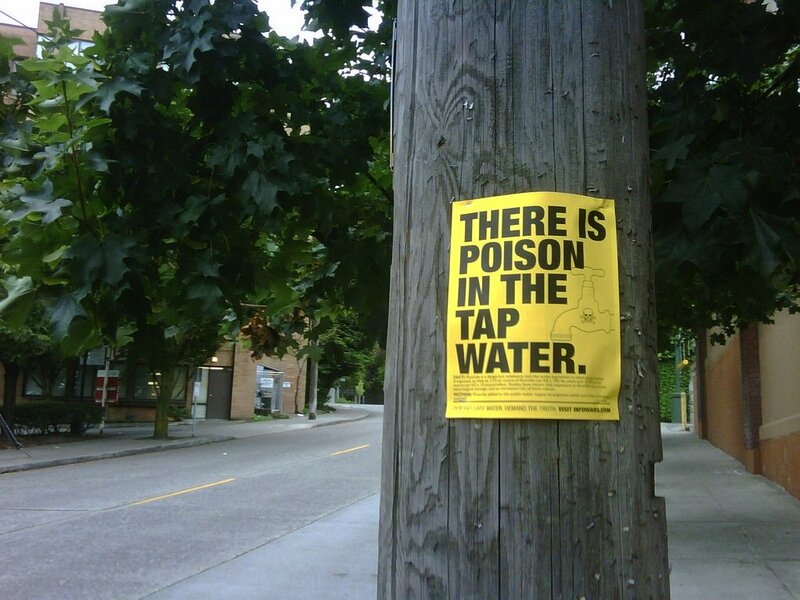 Try not to drink tap water. Because the majority of the fluoride we get is from water, the first thing to do is to avoid drinking tap water. I know this is a wee bit difficult, as we drink water from the tap. But you can get water filters, or install a water distillation unit, or buy spring water. It may sound a little bit heavy on the pockets, but you don’t want to spend more on the medications later on. As adults, this is not something that we do consciously. But if you’ve kids at home, it’s tough for them not to swallow their toothpastes. What you can do is to purchase non-fluoride toothpastes and avoid buying those fruity or bubblegum flavored ones. These contain more fluoride. If there is fluoride in your kid’s toothpaste, try to be present whenever they brush their teeth and make sure they only put a small amount of toothpaste. Also tell them to try not to swallow it. Your dentist will offer you fluoride gel treatments as part of your dental care. But if you want to avoid fluoride ingestion, you’ve got to say no.The fluoride that dentists use for this treatment is extremely concentrated and you’ll get to swallow it even though you try not to. Eat fresh, and say no to processed food. Fresh spring water and fresh food, though they contain naturally occurring fluoride, has really low levels of it. On the other hand, processed food, which is made by using tap water, contain more fluoride. This is especially true for processed beverages like sodas. More reason not to drink this kind of beverages! Are you using Non-Stick, Teflon pans? It’s time to switch to stainless steel. Studies showed that cooking using this pan can increase fluoride in food. Decrease black and green tea drinking. I love tea, and we’ve already talked about the toxins in tea in a previous article. But tea gets stuffed with really high fluoride levels and can cause skeletal fluorosis. There is a solution to this problem. It is suggested to drink tea made from younger tea leaves because they have lower fluoride content and high anti-oxidant properties. And to also avoid bottled and instant teas. These are only a few of the ways you can do to avoid fluoride exposure. You really don’t want to find out what’s going to happen to you if you continue to ingest fluoride. It’s best to avoid it while you can! What exactly is a “toxin”? Is there a scientifically accepted definition? I’m confused. My family gets fluoride treatment once in a while. My dentist highly recommends it so that my kids and my husband can have stronger teeth. This article would be alarming but I don’t think there are more cons than pros. I’m so confused. I thought fluoride is only in toothpastes. Lol, now it’s even in sodas. Okay, so Radiant Peach has articles with regards to green tea improving your health positively. Now, we should decrease it because it has fluoride. Maybe you would like to be clear on your claims because it can really take a toll on people’s health. I only use teflon non-stick pans for certain dishes but not all. I still prefer my stainless steel ones actually. Easier to clean as well because I don’t have to think about how abrasive my scrubbing is. Processed food has been something that I really avoid all the time. If by any chance that I’m going to eat it, I’ll make sure that it’s only once a month at most. True, I don’t like restricting myself and honestly I just love bacon too much to avoid it. I never drink bottled or instant teas because it’s nothing like the real tea with actual leaves. Actually, I do want to find out what will happen if I ingest flouride.? There’s so many things that we’re supposed to avoid and it’s getting so annoying already. I’m going to take this article with a grain of salt. Fluoride is used for our teeth and the concentration isn’t as big as we think it is.